Congrats to our Top Booked Member for June 2017 - Bagpiper Mark Little with 15 bookings! Mark Little (I Pipe It-Bagpiper for Hire on GigMasters) is from Fresno, CA and has been a GigMasters member since 2011. Mark has over 435 bookings with GigMasters and more than 300 reviews! 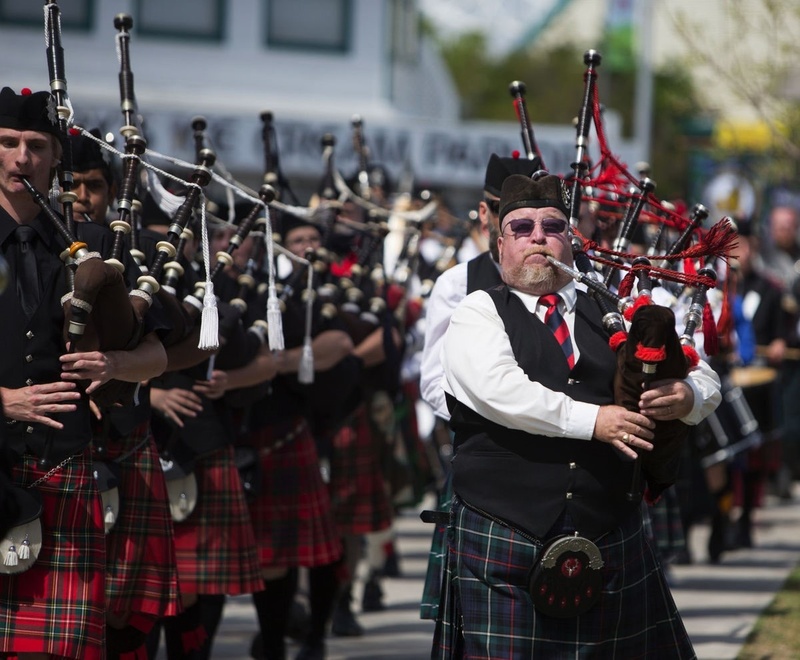 Currently, Mark is the Pipe Major for the Fresno Stag and Thistle Pipes and Drums and has been bagpiping for 47 years! We reached out to Mark, who shared some insight on his June bookings and success with GigMasters. My favorite moments for June have both been celebrations of life! You can't get any better than friends and family getting together to celebrate a life! Do you have any other big events that you're looking forward too in 2017? I have two weddings in Las Vegas and one in Sequoia National Park coming up and I always look forward gigs like this! If you could share some advice or any tips with other GigMasters members (about your success), what would it be? #1 is marketing! There are a lot of egos out there (especially in the piping world) with the expectation of "I will put my name out there and the gigs will just come, because I am better than the other performers.” It doesn't work that way. #2 is that the client always comes first and you, as a performer, shouldn't be worrying about time, how many tunes or songs you perform. The mindset of Time is Money doesn't work, at least for me, and so far it has worked! 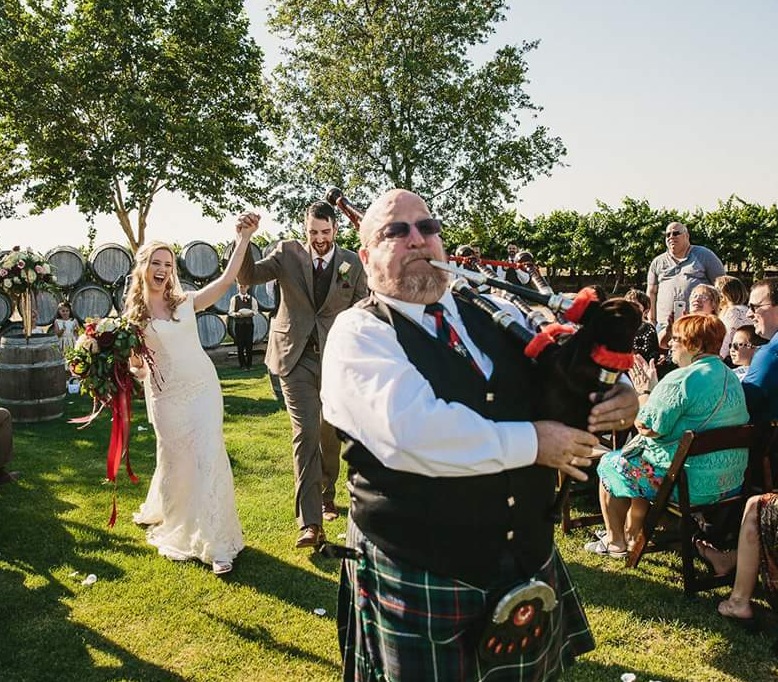 Whether you’re a GigMasters member looking for some profile and booking inspiration or a client looking to hire a bagpiper for your next event, you’ll want to check out the success of Mark Little. Congrats, Mark, on a very successful month of June and cheers to many more! Your success is our success.